Design and programming of international ads portal. 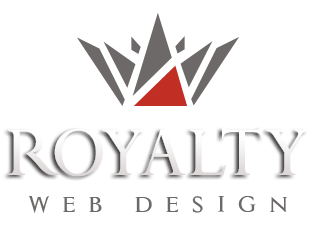 International website design. The site is developed in 13 languages ​​and allows adding paid ads. Thus, users can buy online credits they can use for posting ads of Machinery. The cost of an ad differs depending on the position in the site . Portal displays ads entered by users into categories and enables advanced search according to various criteria. Search criteria are different for each category. Customers interested can contact the owner directly by filling out a form. 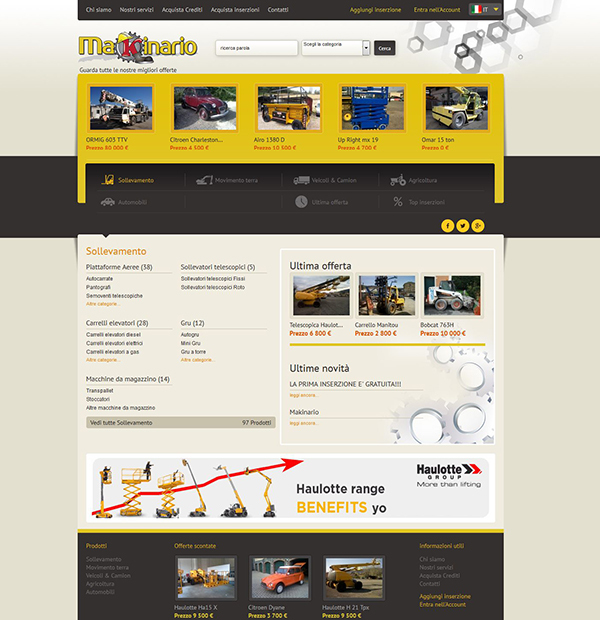 The site contains a complex management system of advertising banners. Customers interested may advertise their company in the portal by posting banners in various sizes.